Johnny Jackson used to be a famous film director, but his brother Duke was a hero. Just turned 75, JJ is heading home from exile in Japan for one last blockbuster. But going home means revisiting the past and Johnny’s past is a disturbing place. The dead aren’t going to tell any tales, but someone else just might. 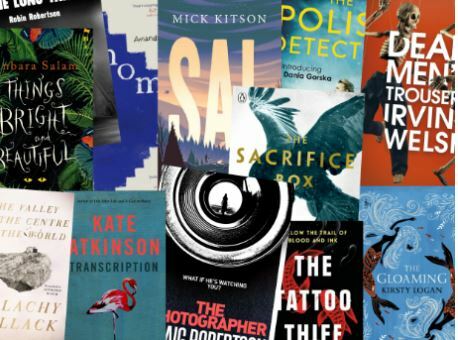 The Accidental Recluse is one of the Scottish Book Trust’s 28 Scottish Novels to Look Forward to in 2018. ‘Contemporary Japan, Sixties London, the Highlands of Scotland are all expertly delineated by this talented novelist. 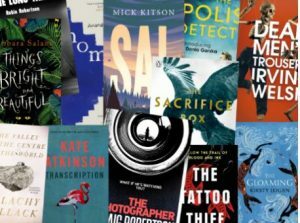 This is a fast-paced story with snappy dialogue and an absorbing narrative that mixes humour with pathos.’ The Independent (full review). ‘This is a literary work of art, a rare contemporary artistic gem, a beautiful rendition of love and pain delivered with a sometimes caustic, sharp, sense of humor. 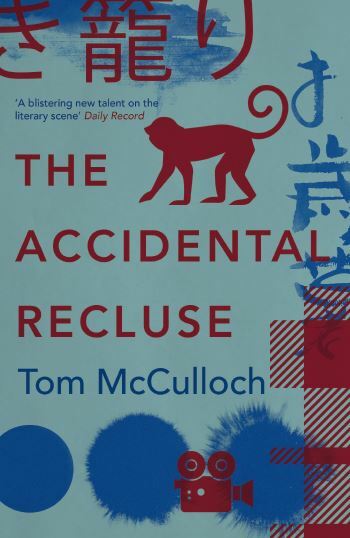 The Accidental Recluse is an unforgettable tale of sorrow and laughter. A beautiful tragicomedy, highly recommended!’ Tony Nesca, Screaming Skull Press. 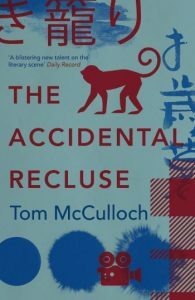 The Accidental Recluse is available to order from Blackwells, Amazon and Waterstones.